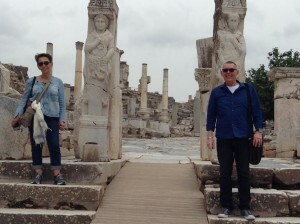 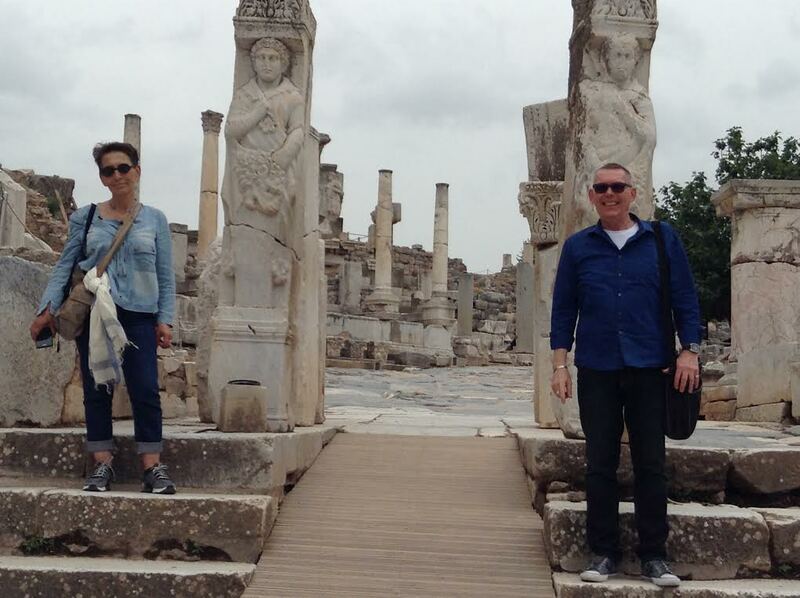 Thıs week we took a 2 day trip with our tour guests to visit two of the most remarkable sites in Turkey – Ephesus and Aphrodisias. 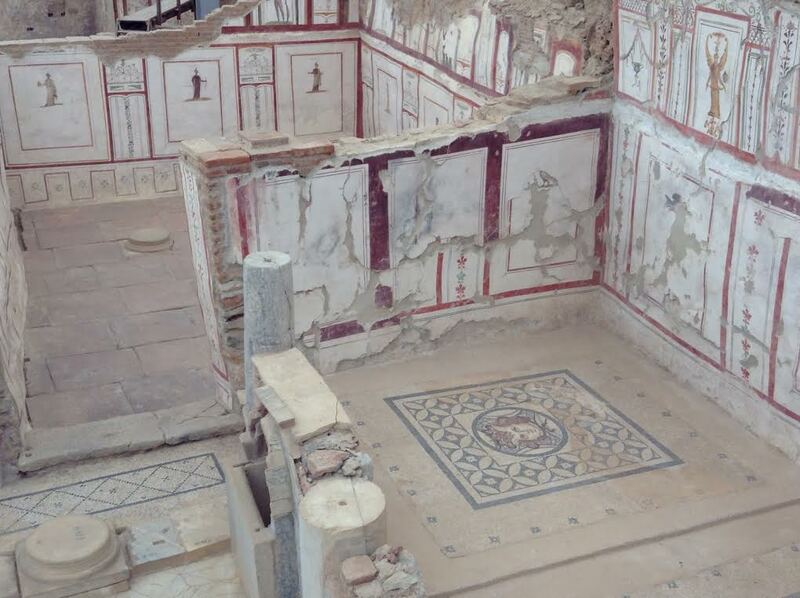 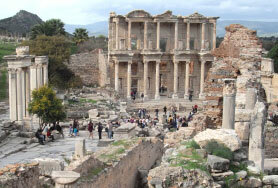 Browse through our website destinations section for a detailed history of Ephesus ! 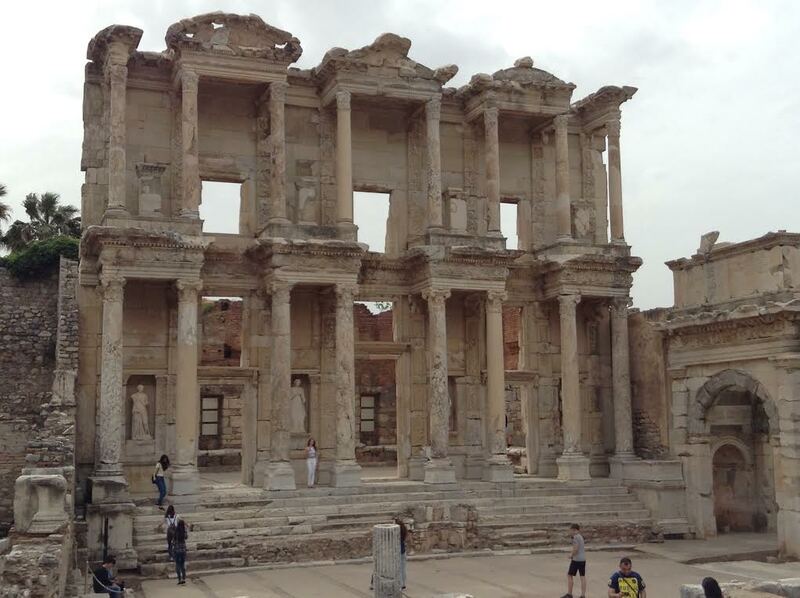 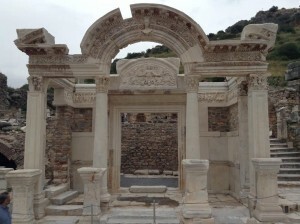 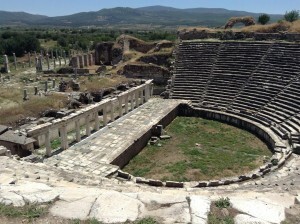 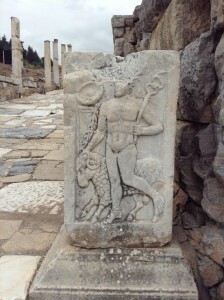 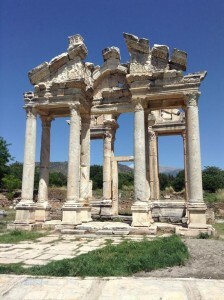 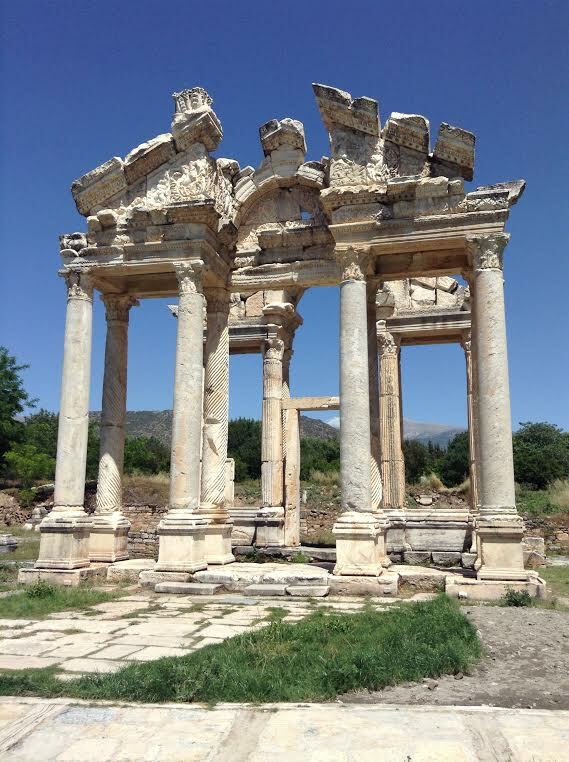 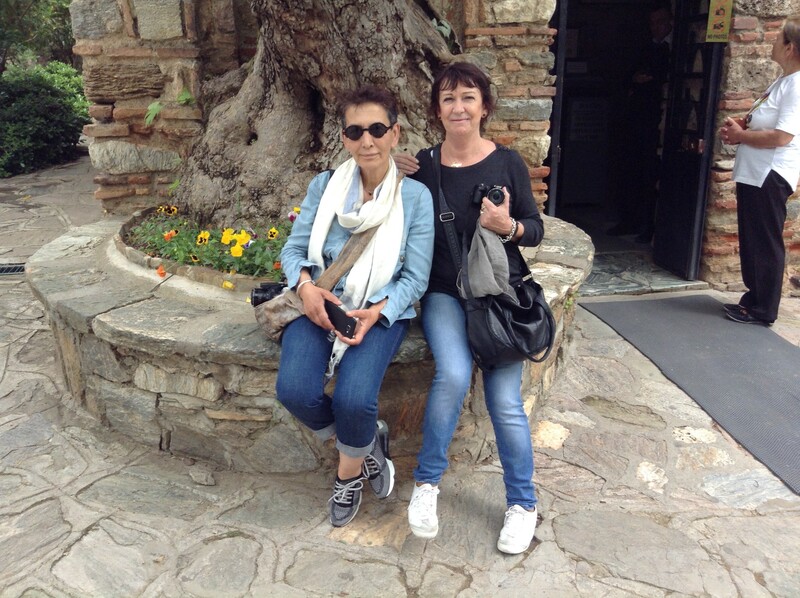 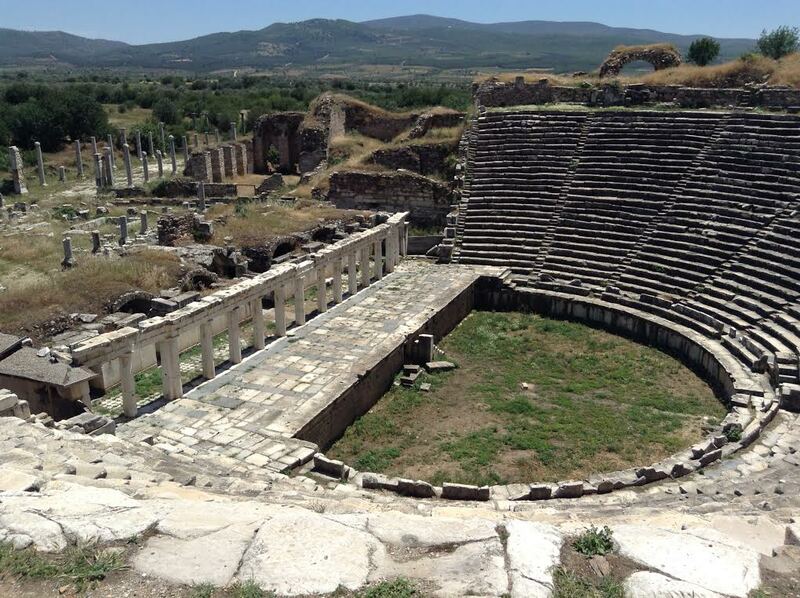 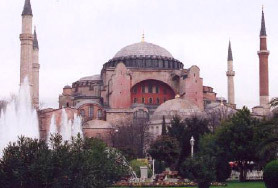 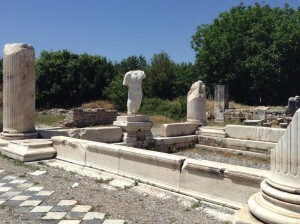 You can visit Ephesus in a day trip from Istanbul or include it in a tour of Turkey! 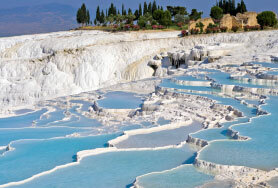 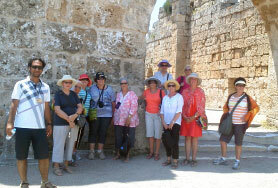 Aphrodisıas can be included with your tour of Pamukkale or visited separately! 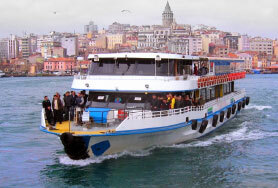 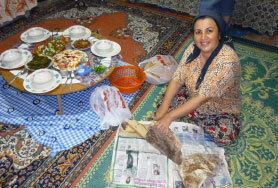 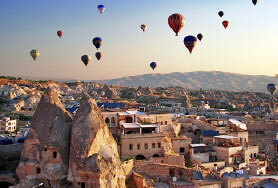 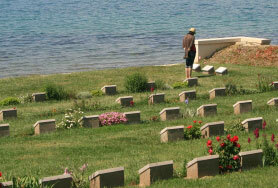 TALK TO US NOW ABOUT YOUR TRIP TO TURKEY – YOU WILL BE SAFE AND WELL LOOKED AFTER!